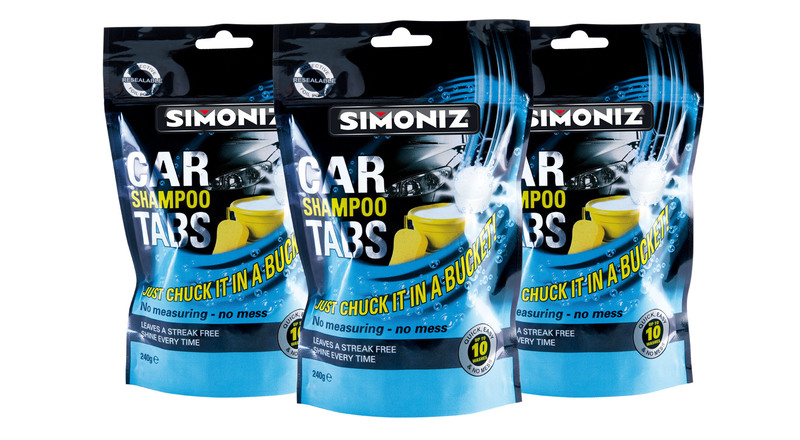 Having worked with Simoniz for many years we were asked to pitch an alternative concept for their new TV advert. The client was previously disappointed with creative already presented by other agencies. On presentation, Hive’s concept was the clear winner for the new Shampoo Tabs. By making the new format tab the star of the commercial, we achieved an upbeat and memorable TVC that hopefully got everyone in the mood to “just chuck it in a bucket!”. We were heavily involved with the development of this new product from the outset, creating the strap line and designing the product packaging for the launch, so we were really pleased to get the opportunity to pitch for the commercial. We went on to design POS and SRP for the new product as well as DM piece. Following the launch of the commercial the product sold out in the first week, out-stripping all estimations for expected sales.